HAPPI FARM is a 501 (C) (3) non-profit organization as recognized by the Internal Revenue Service. 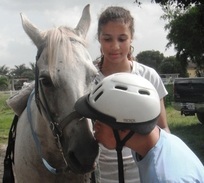 All donations are used directly in our programs and are 100% tax-deductible for federal income tax purposes. ​$10: Feeds all the small farm animals for one day. 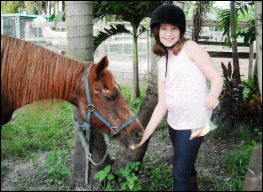 $50: Feeds and cares for one therapeutic horse for one week. ​for a student in need. ​$200 a month to ​feed just 1 horse. For other/custom-size donation, please click the "Donate" button at the top of this page.